Who was Thomas E. Bowe? A Scholastic Book Fair will be held during the parent-teacher conferences in November, November 14 - 16. Classes will be invited to visit during the week. Family Night will be held that Wednesday night from 6 to 8 pm. The Book Fair will also be closed during Lunches. 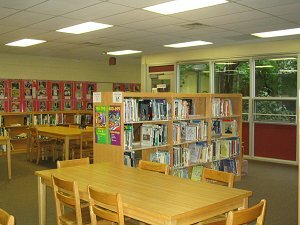 The Book Fair is a fund raiser for the library programs such as Read Across America and author visits.